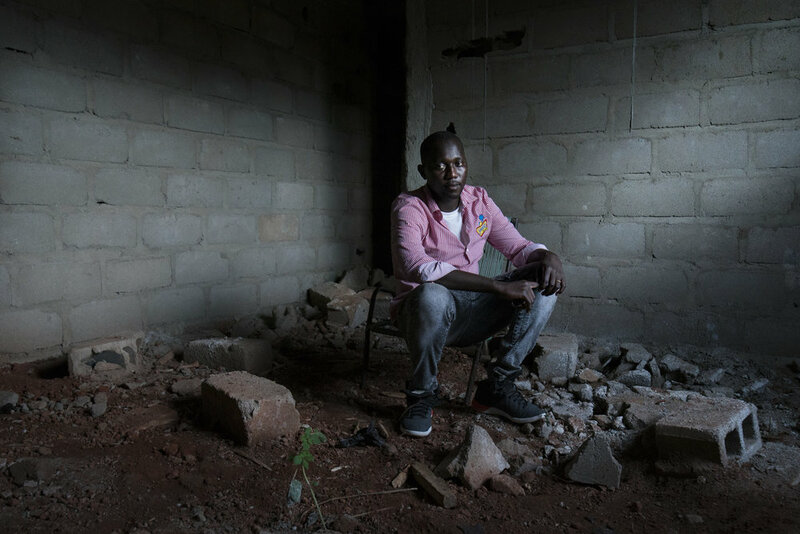 A series of environmental portraits of Malian migrants who have been expelled, for different reasons, from the country where they wanted to live. The expulsions, or "repatriations", depending of the country are not always led in the respect of Human rights, but also through massive deportations, violences and victims. Because of their failure, migrants on the way back home struggle to be reintroduced in their own society and family, who had invested moneys and hope on them. In the end, the lack of employment and the bilateral rejection, cause desperation tentatives to leave again Mali to reach better places. that they are not criminals but, as one of them told me once, voyageurs - travellers- .